A Washington, D.C.-man who robbed a Gamestop in 2008 for nearly $7,500, but left the store one shoe light, was sentenced to a dozen years in prison today. Terrence Terrell Conner was sentenced in Greenbelt Maryland on Monday, the Associated Press reports. 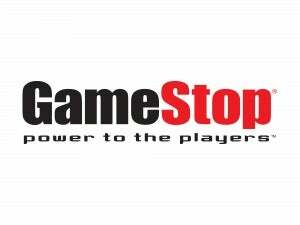 Connor and two others walked into the GameStop on Dec. 23, 2008. The three hung out, posing as customers, until the manager began transferring cash from the store's cash registers to the safe. Two of the robbers pulled out guns and demanded the cash from the manager. The manager dropped the bag and Conner and the other two fled with $7,425 in cash. Somehow, Conner managed to leave one of his shoes behind. He also left a fingerprint, police say. In 2009, police searching Conner's home discovered the other shoe and a loaded gun.